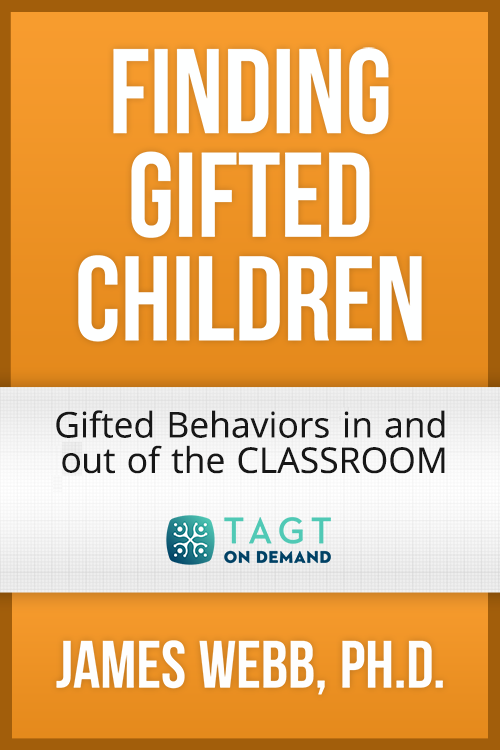 It is a stunning and tragic statistic that as many as half of gifted students go unidentified in our schools every year. These students are being underserved and we, as a nation, are missing out on the talents and abilities they have to offer. In this course James Webb explains why so many of these students are slipping through the cracks and teaches how to recognize them and how to serve them. Why there is more to giftedness than mere intellect. Strategies for programs that better serve gifted students. James T. Webb, Ph.D., is a nationally-recognized psychologist, author and consultant on the social and emotional needs of gifted and talented children. Dr. Webb established SENG (Supporting Emotional Needs of Gifted Children, Inc.) in 1981 and he currently serves as the chair of their Professional Advisory Committee. He is also the president of Great Potential Press, Inc. Dr. Webb graduated from Rhodes College, and received his doctorate degree from the University of Alabama.